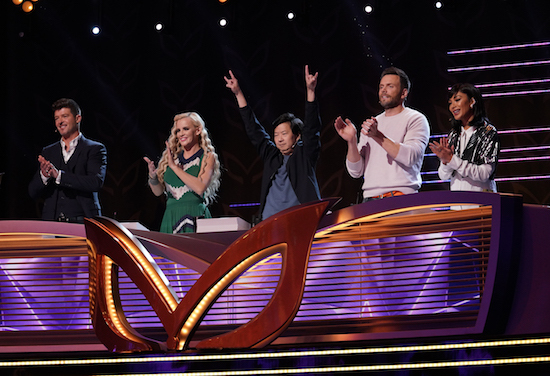 The fourth contest has been unmasked on THE MASKED SINGER…and it was Margaret Cho! Cho is the latest celeb to be unmasked, following Antonio Brown, Tommy Chong, and Terry Bradshaw. The comedian performed as the Poodle, and stumped the panel (and many viewers) consistently. Check out her unmasking!